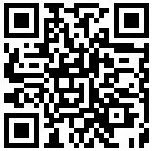 Starting in about a week Life In A House of Blue will be teaming up with Deans Dip for a 3 week long giveaway. 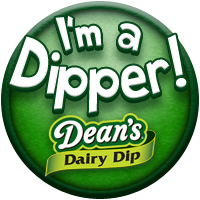 Each of the 3 weeks I will post Deans Dip giveaway contest. 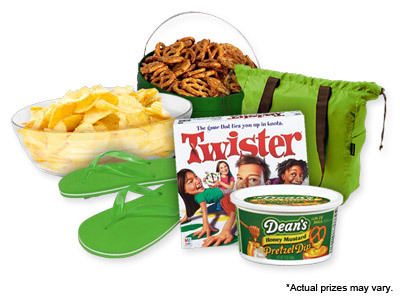 At the end of the 3 contest ALL entrants of each week’s giveaways will be entered to win Deans Dip party pack. While waiting for this great giveaway to kick off, visit Deans Dip's Facebook page to learn about their exciting promotion called ‘Be The Deans Dip Avatar”.